DRUMMER FOR ALL OCCASIONS. I'VE BEEN PLAYING DRUMS FOR ABOUT 37 YEARS, I PLAY ALL TYPES OF MUSIC, I'VE PLAYED WITH A WHOLE LOT OF PEOPLE, JUST TO NAME A FEW. I PLAYED WITH FIRST CLASS, SWINGSATIONS, FOUR CORNERS, POWER GLIDE ECT. NOW PLAYING WITH THE SOFTONES. I'M 42, MARRIED HAVE 4 KIDS AND ONE ON THE WAY. I'M A CHEF AT JOHN HOPKINS HOSPITAL. 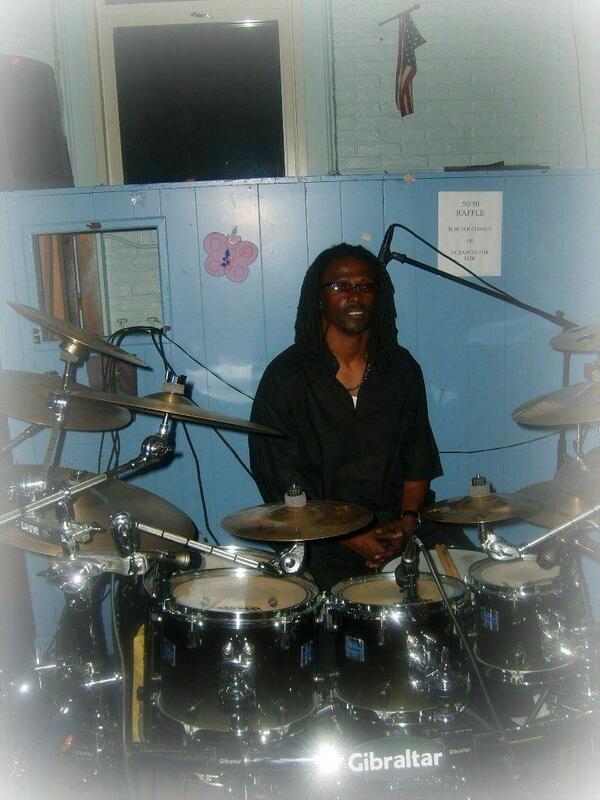 IF YOU NEED A GOOD DRUMMER JUST GIVE ME A CALL AT 443-416-5282/ OR E-MAIL ME AT mrandmrstrusty@msn.com.